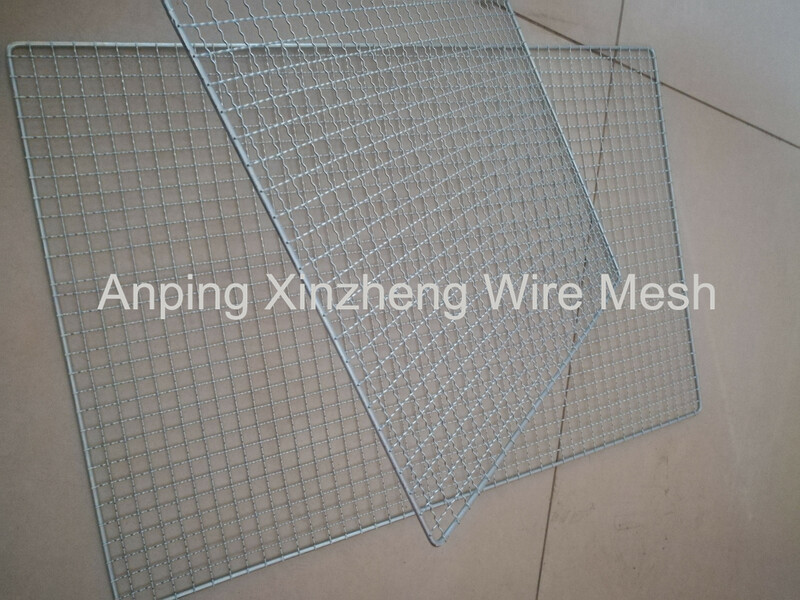 BBQ Grill Wire Mesh is produce from high quality Galvanized Welded Wire Mesh or galvanized Crimped Wire Mesh. Galvanized Barbecue Wire Mesh is generally speaking one-off because of its lower price and material features. Of course we have Other Metal Mesh Products, contain filter products, Woven Mesh Products and all kinds of Metal Plate Mesh Products. Stainless Steel Wire Mesh is our major products. The metal mesh we produce are all export standards, and the quality is absolutely reliable. Looking for ideal BBQ Grill Mesh Manufacturer & supplier ? We have a wide selection at great prices to help you get creative. 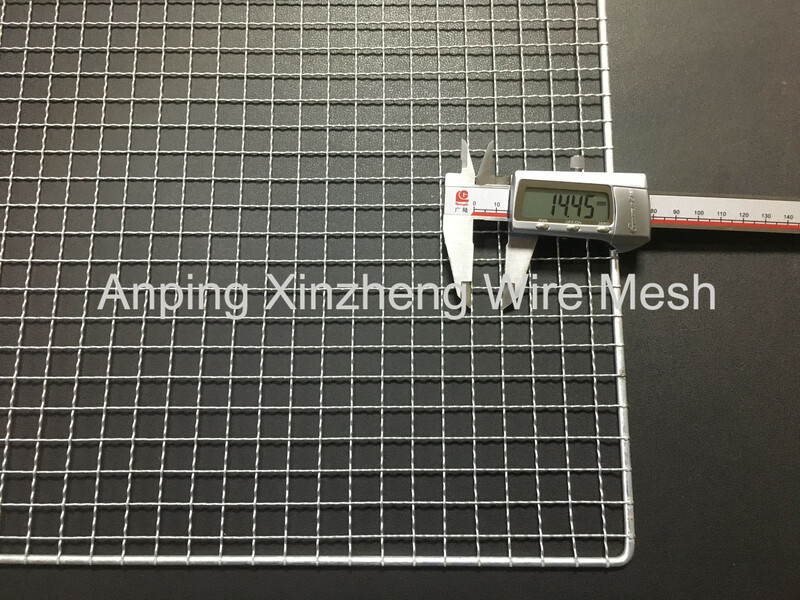 All the Welded BBQ Wire Mesh are quality guaranteed. We are China Origin Factory of Wire Mesh for BBQ. If you have any question, please feel free to contact us.